Whether it’s a fitness class that really works or a personal trainer that manages to motivate, Local Mums give their recommendations for the best in postnatal fitness here. 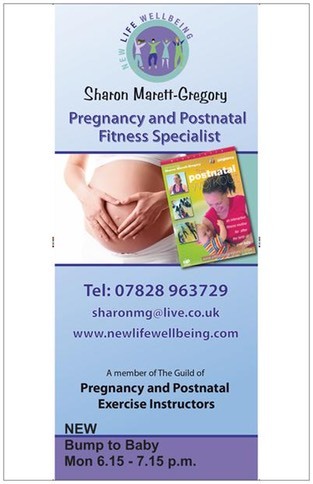 "I highly recommend�Postnatal Pilates with�Sharon Marett-Gregory.�I couldn't find anything locally where I could exercise with my baby but this class is brilliant as I get a great work out and can keep my baby in sight!�I'm now fitter and weigh less than before I had my baby." 6.15pm Mondays: Bump to Baby at Westcroft Leisure Centre, Carshalton. Suitable for all trimesters.